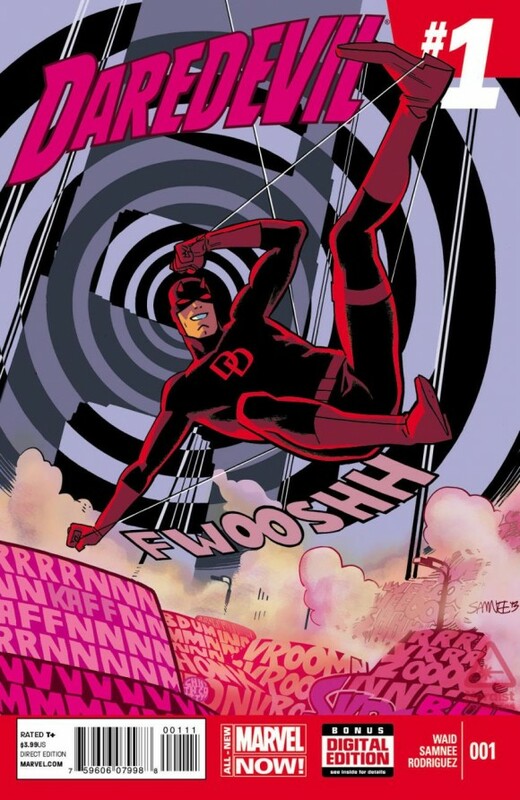 Mark Waid and Chris Samnee’s wildly popular Daredevil series relaunches as part of All-New Marvel Now! with a #1 issue on Wednesday. So Mark stopped by with a list of the most underrated stories starring the Man Without Fear! Daredevil #134-137 (1976). Marv (New Teen Titans) Wolfman enjoyed a relatively brief but entertaining run on DD in the mid-1970s, and the highlight of his run is a four-part Jester story all about media manipulation and the power one man would have if he could reach the masses with doctored and fake news footage. Back then, when I was 13, it sounded like science-fiction, but really, all Marv did was predict the existence of Fox News. The man was a visionary. Daredevil #192 (1983). 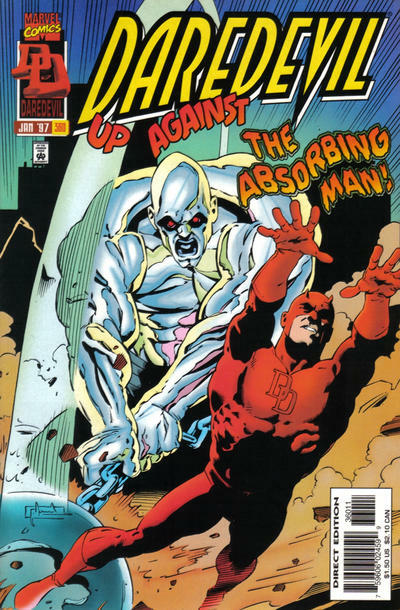 The first post-Frank Miller issue of the series. What an unenviable task, to have to follow that run. But artist Klaus Janson teamed with TV writer and novelist Alan Brennert (who, for my money, is one of the 10 best comics scripters ever, ever, ever) to produce a terrific one-shot story about reporter Ben Urich, one that is just a master class in comics storytelling. 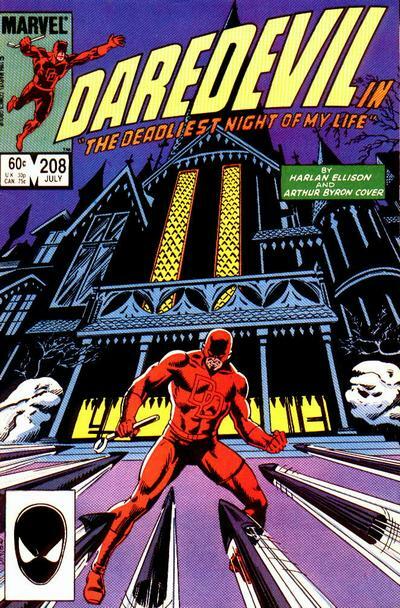 Daredevil #208 (1984). Another one-shot, this one written by Harlan Ellison with an assist by Arthur Byron Cover. Daredevil’s trapped in a house filled with deathtraps, and not only is the tale hella suspenseful even now, but it has a great ending. Daredevil #360 (1997). 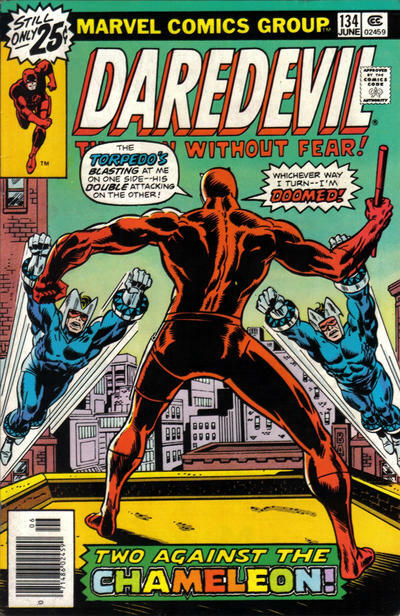 Everyone who wants to give me credit for bringing Daredevil back to his swashbuckling roots needs to know that writer Karl Kesel got there first, and it annoys me that folks forget that. In his brief 1996-1997 DD run, he turned the book around, bringing some much-needed fun and adventure back to it. It’s hard to pick one “best” issue out of his run, but this one (Daredevil vs. the Absorbing Man!) j-u-s-t gets the edge over the one issue drawn by Gene Colan. Really, though, any of Karl’s Daredevil stories is worth seeking out! 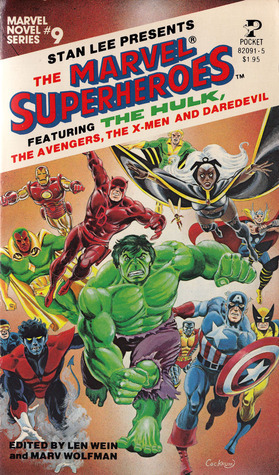 Marvel Novel Series #9 (1979). 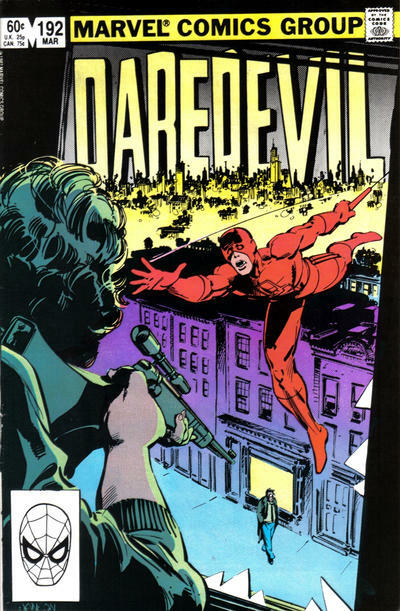 An oddball choice, but I’ve cited this many times when talking about Daredevil: “Blind Justice” is a short prose story published in this late-1970s Pocket Books paperback anthology, and I never write Daredevil without thinking about it. I read it when it came out, and it was a revelation. It’s a really sharp, insightful study into the world as “seen” by blind Matt Murdock, delving, in language too wordy for comics, into lush and careful detail about how his hypersenses perceive the world around him. Credited to “Kyle Christopher,” I only later learned that this was a pen name for Martin Pasko, whose 1970s comics work was unquestionably one of the strongest influences on my own. Marty taught me to write from the inside out, really going deep inside super-powered characters to imagine how their abilities affect the way they see things or perceive their surroundings, and never was that more evident than in this story. Have not read all of them but this was a good list. The short story is by Marty Pasko was also well written with clever plot that used both a old super villain and dealt with organized crime in a Frank Miller like way. There are two other issues you might want to add. Bitsy’s Revenger written by Larry Hama,in issue 193. And Stephen Grant’s issue in 203. These are both interesting fill in issues.